Every day, all bTraders from around the world are laser-focused on meeting our objective of continuing to evolve bTrade into the premier global provider of compression and managed file transfer solutions. To attain this goal, we strive to incorporate our best, most stable managed file transfer technologies into the complex IT environments of the leading companies and organizations from around the world to ensure that they receive the most robust, simple-to-operate and easy-to-deploy managed file transfer platforms possible. We push ourselves to minimize the complexities of transferring data across-platform, across-industry and around the globe. We pay special attention to providing managed file transfer solutions that reduce the cost and effort needed to proactively prevent risk events and compliance violations while ensuring proper governance. 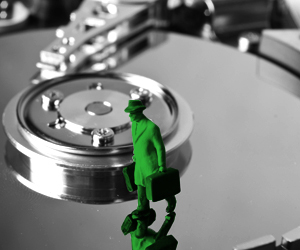 bTrade can offer its customers the ability to migrate from heritage technologies in an elegant and seamless fashion. We’re dedicated to providing consistent, pleasant deliverables to each and every customer.